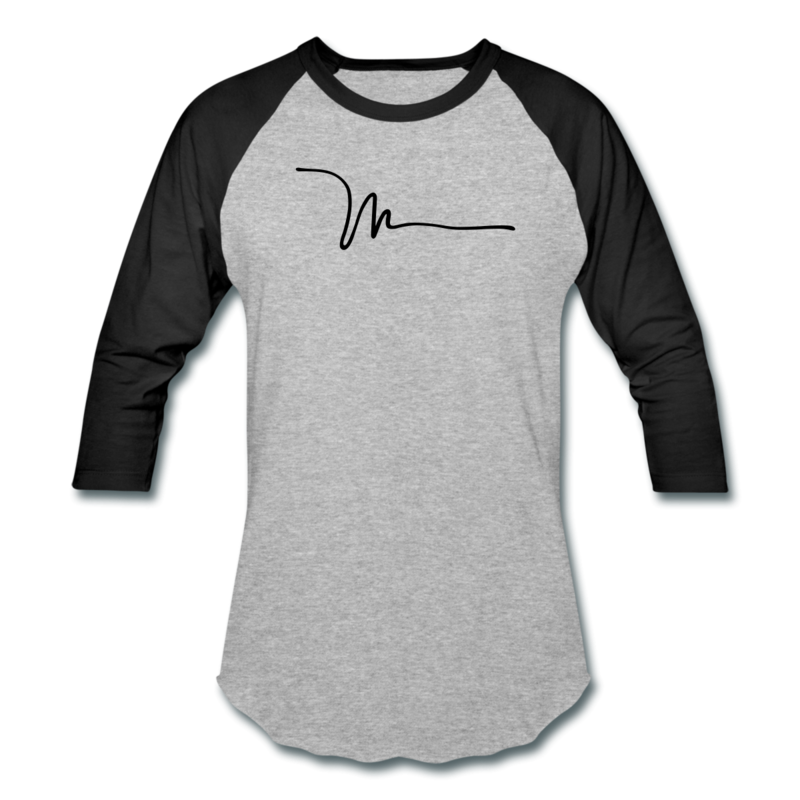 Contrasting baseball tee with ¾ raglan sleeves. 100% Cotton (Heather Gray is 90% Cotton/10% Polyester). Brand: Tultex.